All staff cannot speak English. 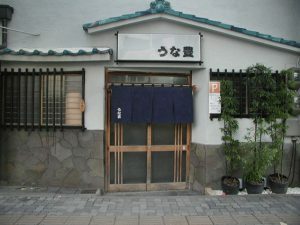 It is store specializing in Toyookadori, Mizuho-ku, Nagoya-shi in eels, UNATOYO. Nagoya sightseeing, come by all means. And, please thoroughly enjoy an eel of Nagoya. Copyright © 炭焼きの店　うな豊 All Rights Reserved.